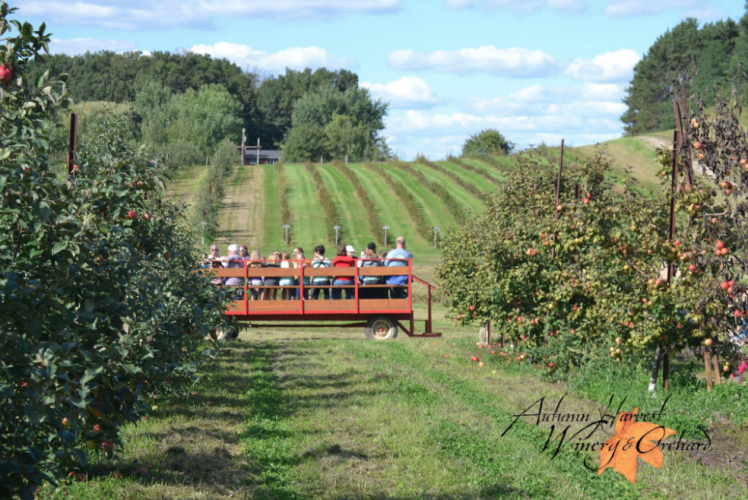 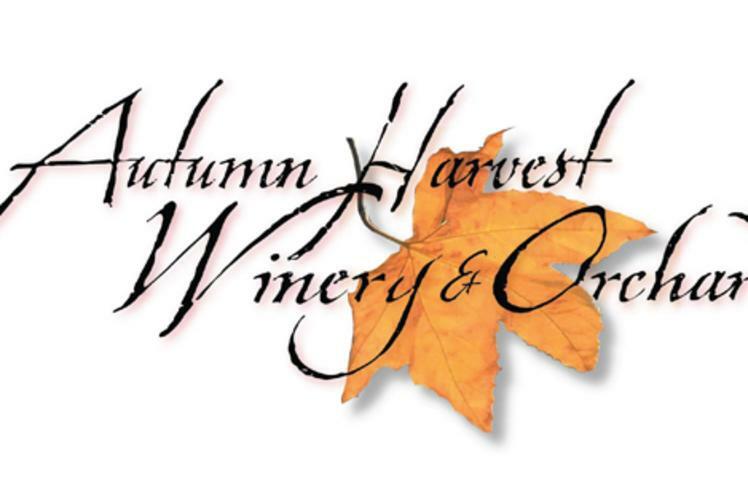 Established in 2004, Autumn Harvest Winery opened as the Chippewa Valley’s first winery. 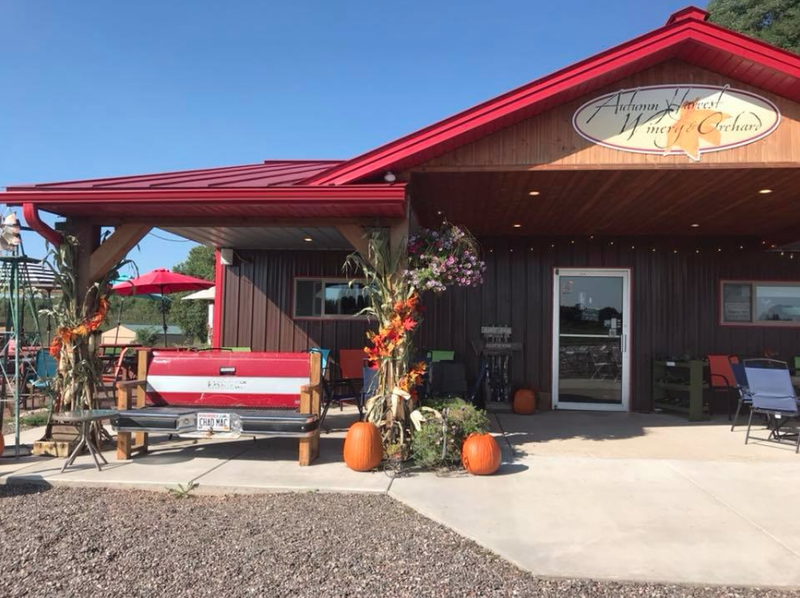 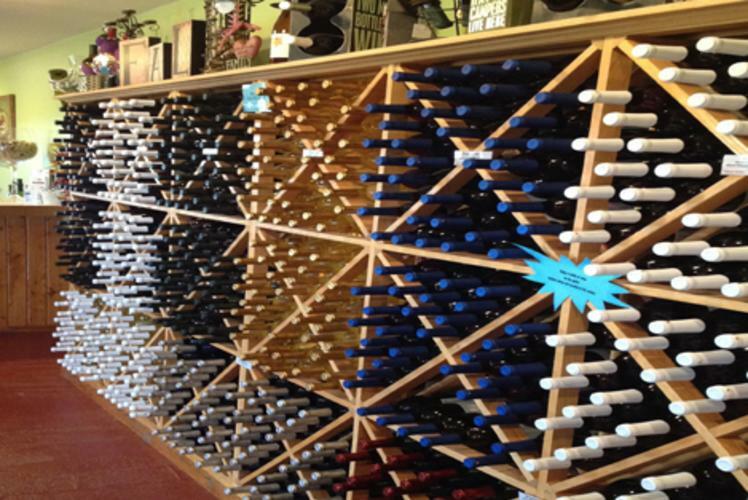 This local winery has gained a great deal of attention with their award-winning wines, ranging from dry (Pinot Noir) to semi-sweet fruit wines, Wisconsin grape wines and multiple blends. 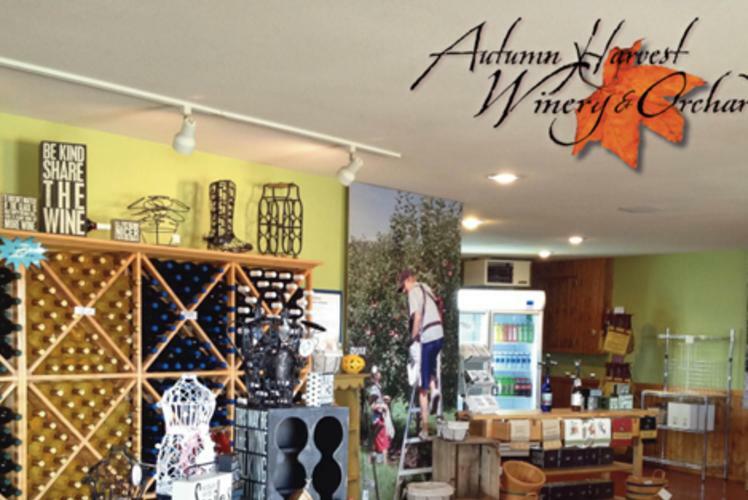 Their Northern Lights white wine was the best selling Wisconsin wine in the Chippewa Valley in 2013. 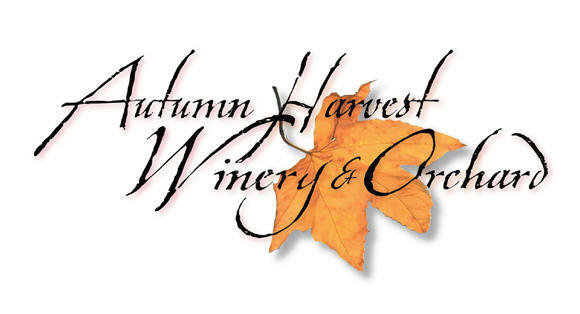 The tasting room is open seasonally, May through October. 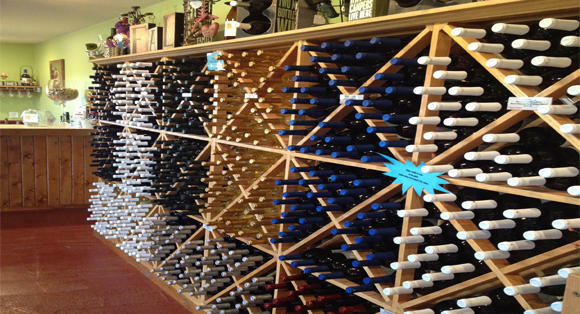 Visitors can enjoy a glass or bottle of wine on the patio. 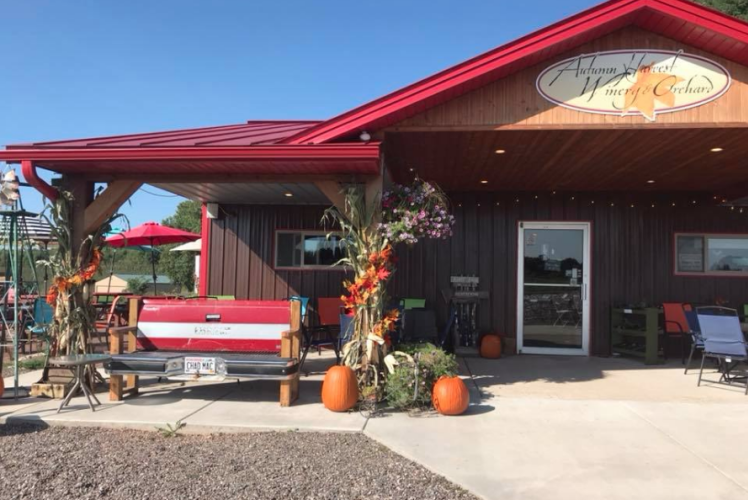 Enjoy live music on Wine Down Saturdays and mark your calendars for the annual Fall Festival, held the second weekend in September. 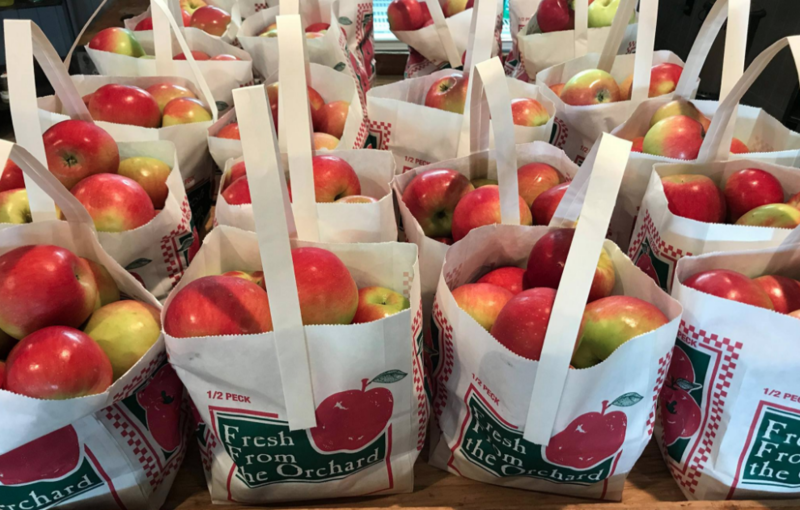 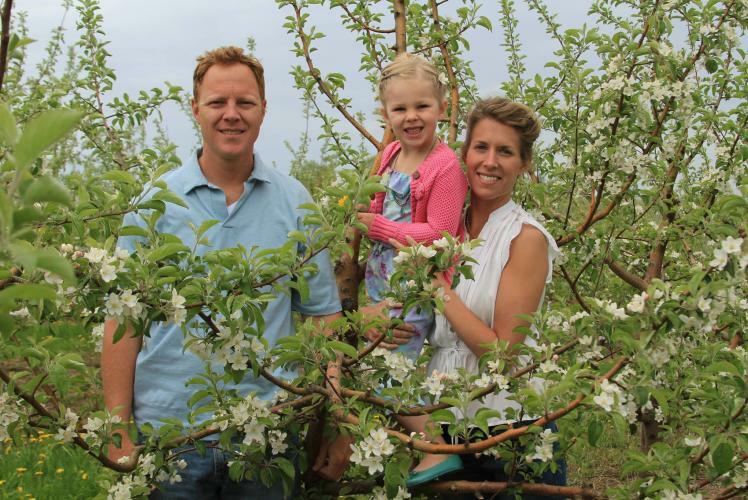 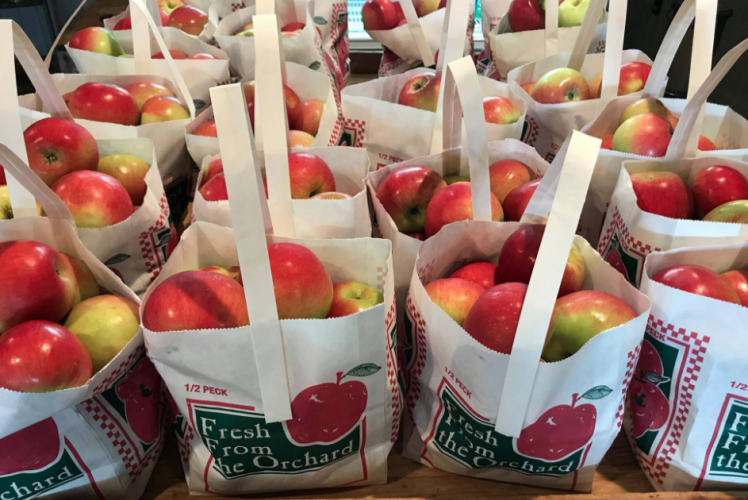 Beginning in mid-August over fifteen varieties of apples are available fresh picked or pick-your-own. 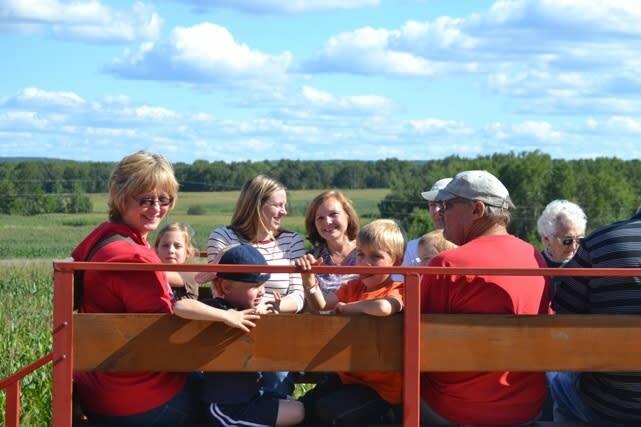 There are fun family activities including pick-your-own pumpkins, free wagon rides on the weekends, and a free corn maze for the kids.